As stem cells mature into other cell types, a process known as differentiation, they undergo key molecular-level changes. 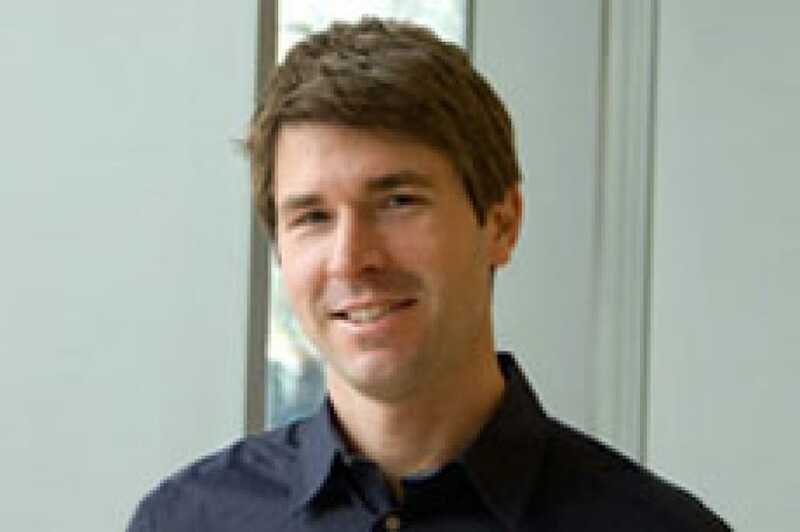 To understand the regulatory mechanisms that govern this transition, 2012 NYSCF — Robertson Stem Cell Investgator Alexander Meissner, PhD, Broad Institute of MIT and Harvard, studied a human model of development. In a new Cell study, Meissner profiled embryonic stem cells as they became one of the three germ layers, an initial event before further development into specialized cell types. His team's data pave the way for more faithful processes to procure specialized cell types from stem cells.